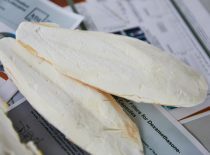 Although cuttlebone has been used in traditional Chinese and Indian medicine for numerous purposes, its usage in contemporary medical practice is unknown. 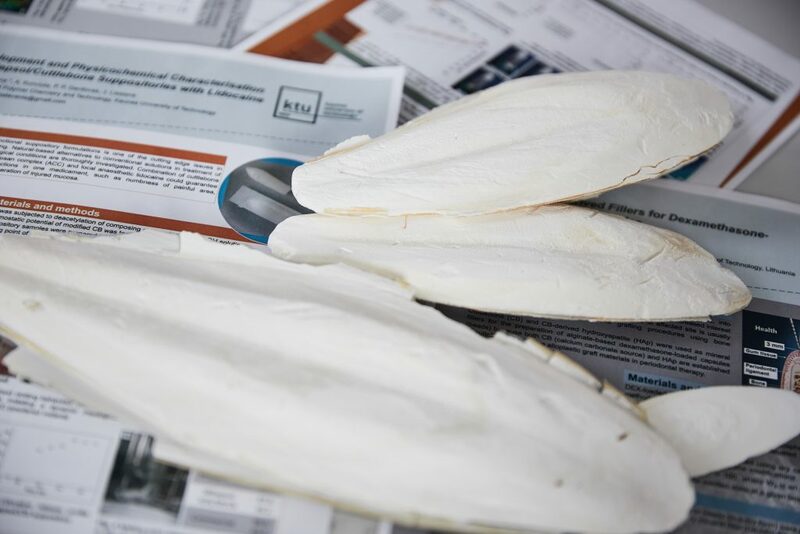 According to KTU researcher Alisa Palavenienė, who has been investigating cuttlebone properties and its potential applications in healthcare, there is no sufficient research-based knowledge on cuttlebone’s exact elemental composition. 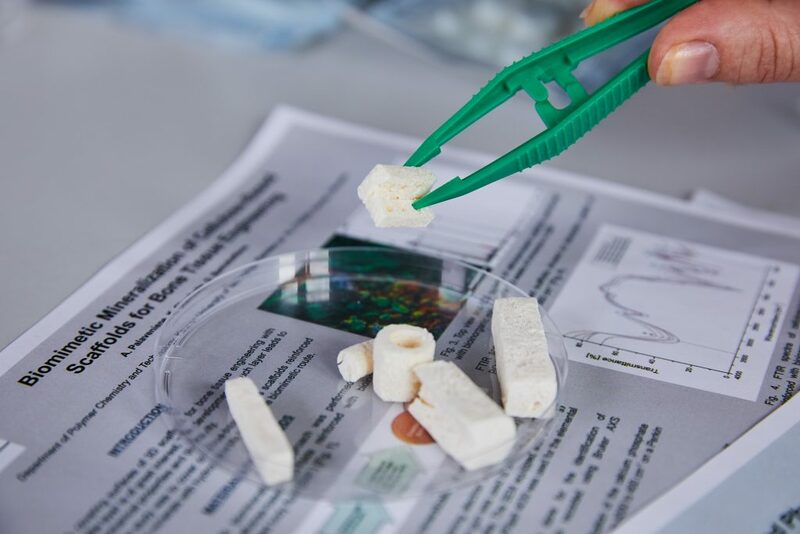 “Recently there has been a renewed interest in possible cuttlebone usages in bone tissue engineering and other areas. 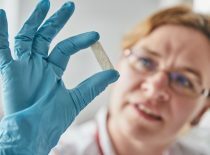 However, there is lack of research in regards to the possible side effects of this marine-derived material on human organism”, says Dr. Palavenienė, researcher at KTU Faculty of Chemical Technology. 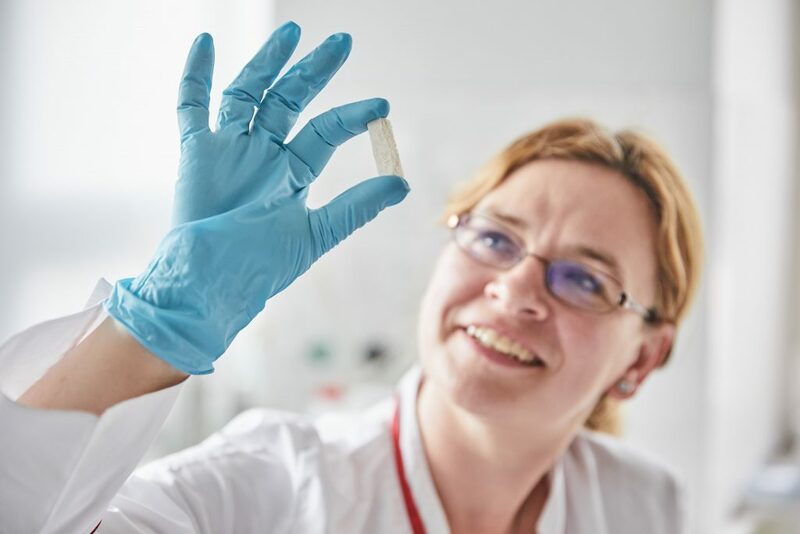 She reminds the main principle of medical professionals “First do no harm” and says that although naturally derived materials are often very efficient in healing medical conditions, thorough research is essential in every case. 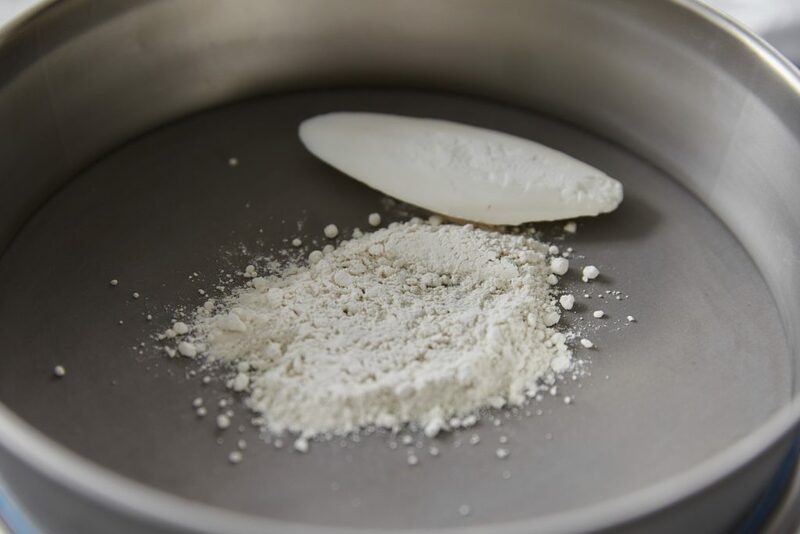 “In cuttlebone, calcium carbonate comprises up to 90 % of its composition, but what it makes extremely valuable is aragonite, β-chitin and the abundance of different bioinorganic elements, such as magnesium, strontium, iron, even trace amounts of copper and zinc. All these elements are naturally combined by their optimal amounts in the bone structure. 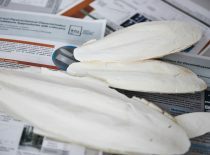 Their existence increases the bioactivity of any biomedical products containing cuttlebone”, explains the researcher. 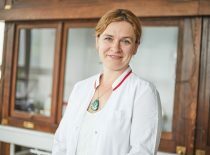 Dr. Palavenienė investigated multiple cuttlebone applications in biomedicine and pharmaceutical engineering. 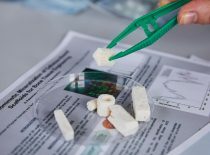 For oral surgery purposes, together with the KTU researchers’ team she designed cellulose-based scaffolds with cuttlebone filling and calcium alginate capsules for small-sized bone defects in oral cavity containing cuttlebone materials. 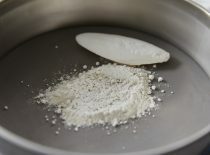 In both products, the two main components used are of natural origin. 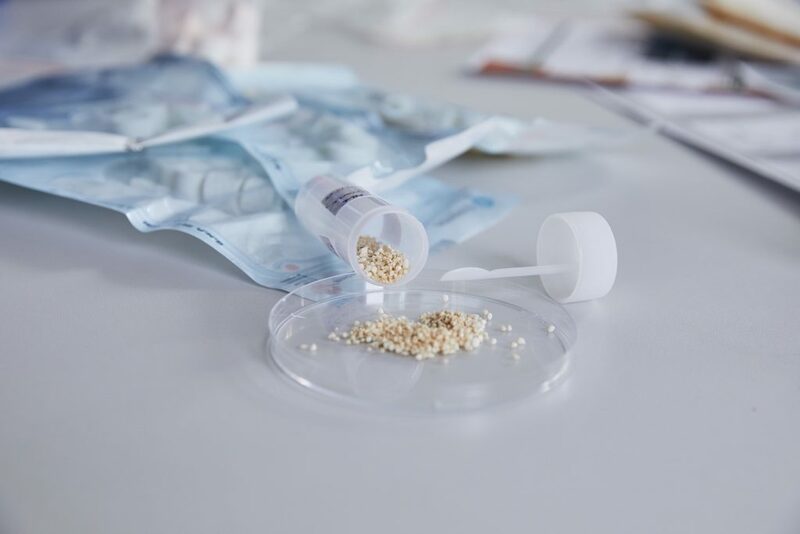 This means that they are biodegradable, naturally disappear and integrate into the human organism during healing process. 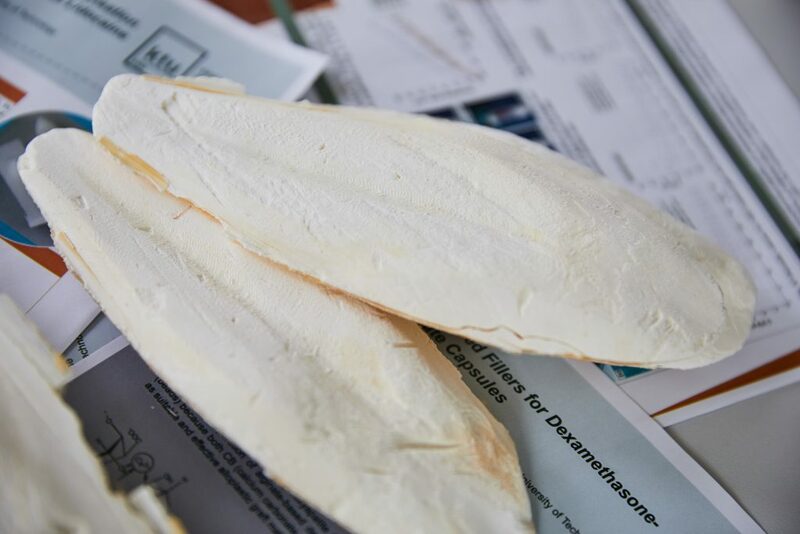 “Cuttlebone in the scaffolds or in the capsules is needed for osteoblasts’ proliferation, i.e. 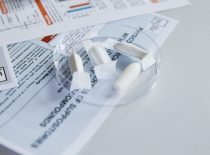 bone cells to recognize that this is the place for synthesizing new cells and growing new bone. 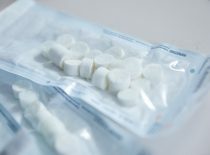 After cellulose and calcium alginate disintegrates, in the place of the cavity there is a new bone formed. 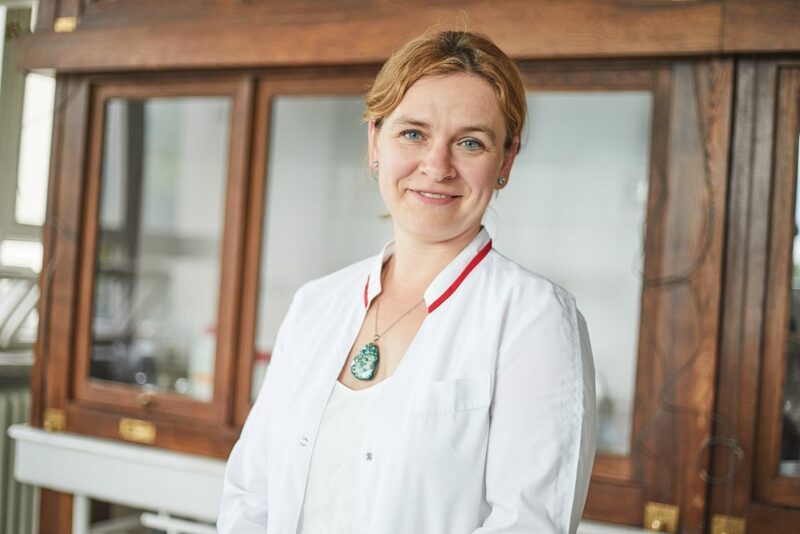 As all the components in the products are natural, their bio-degradation products are harmless to human organism”, says Dr. Palavenienė. 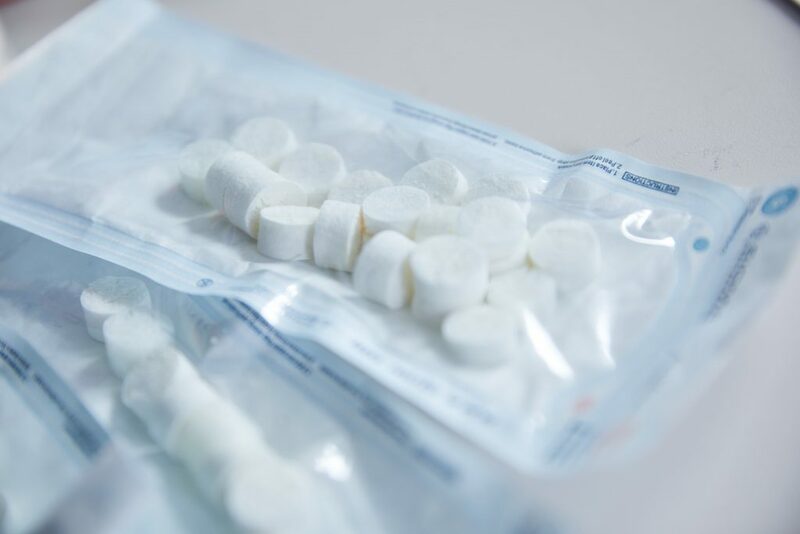 The two pharmaceutical cuttlebone products developed by the KTU researchers are gel, which can be used for the treatment of superficial wounds, and suppositories for treatment of haemorrhoids. 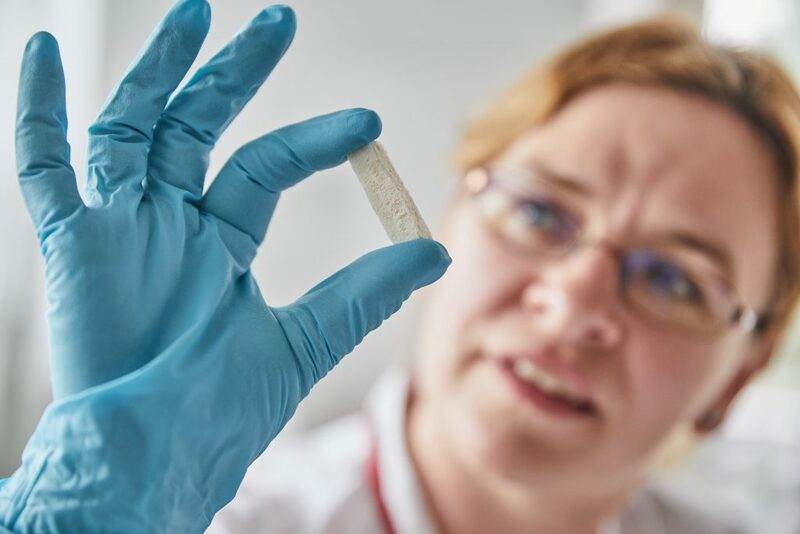 Previously a pharmacist, Dr. Palavenienė is well aware of the popularity of biopharmaceutical products among the customers: “The suppositories containing shark liver oil used to always disappear first from the shelves of my shop”. 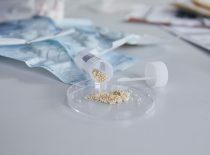 “In my research, one of the tasks was removal of the traces of the protein tropomyosin found in cuttlefish muscle tissue, which amino sequence is slightly different from human. Some people have hypersensitivity to this protein and therefore can develop allergic reactions in contact with it”, explains Dr. Palavenienė.